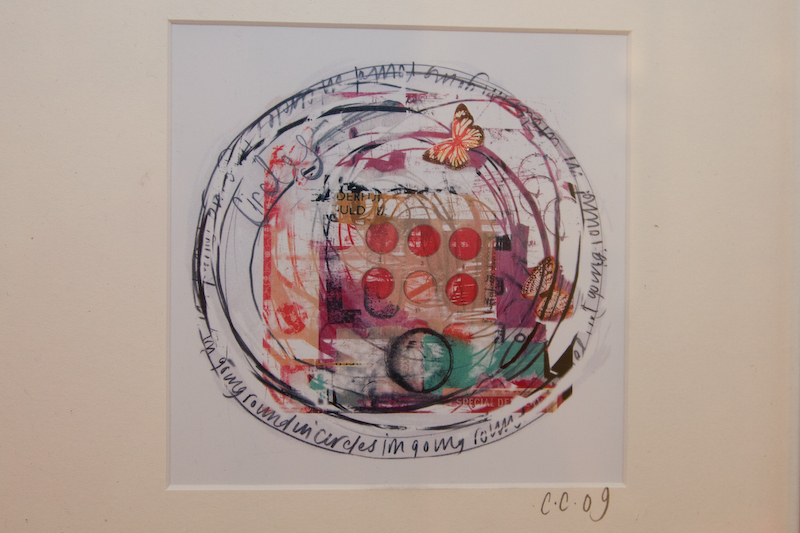 My life is going round in circles – This print is handfinished with a sparkly butterfly and is printed on a very high gloss paper. 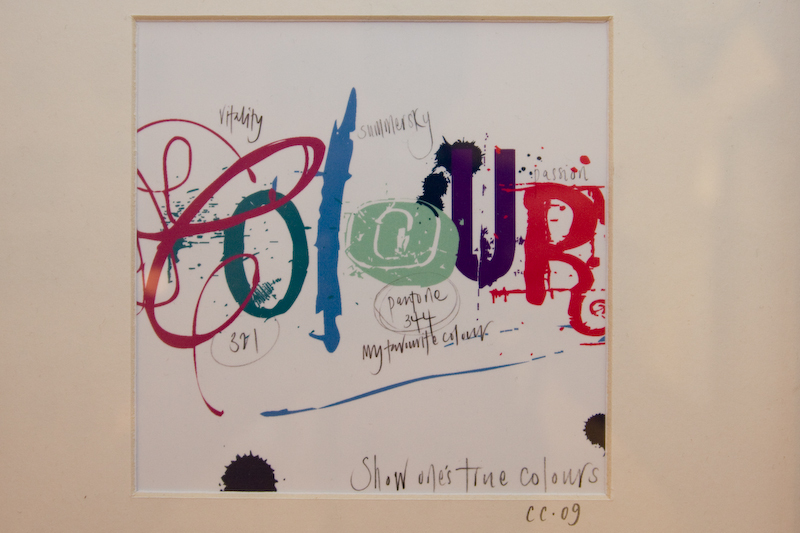 It’s all school runs and washing machines – This print is printed on a high white glass paper. 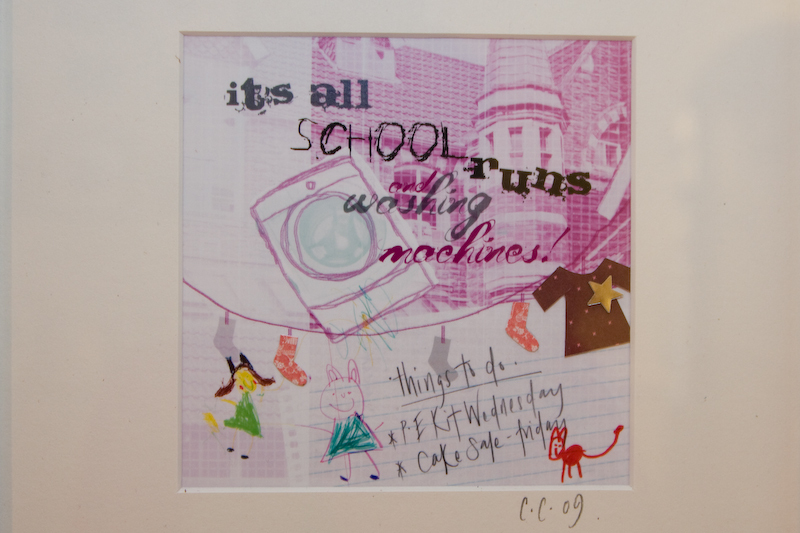 It is created using a selection of drawings by my girls, a photograph of their school (Hillcrest Primary School – Totterdown) and drawings and handwriting scanned in. Wow – all looks so lovely and really hard to choose what to have!! Remember the days when all your work was black and gold!! 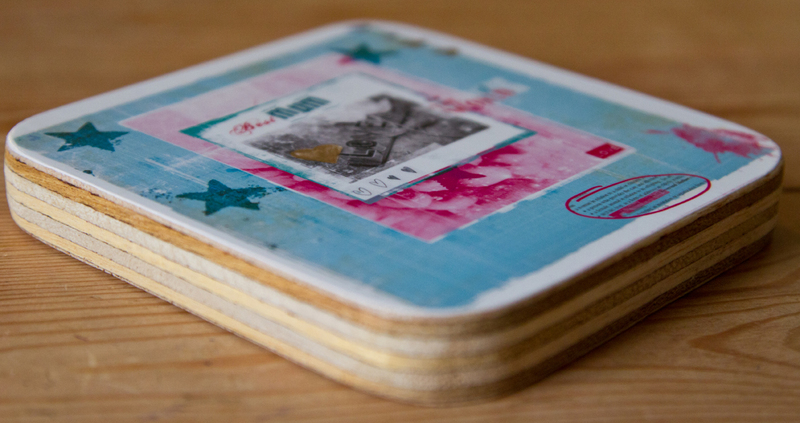 I am loving these – still have the cristmas card – hand written with twinkle twinkle little star and one star on! !